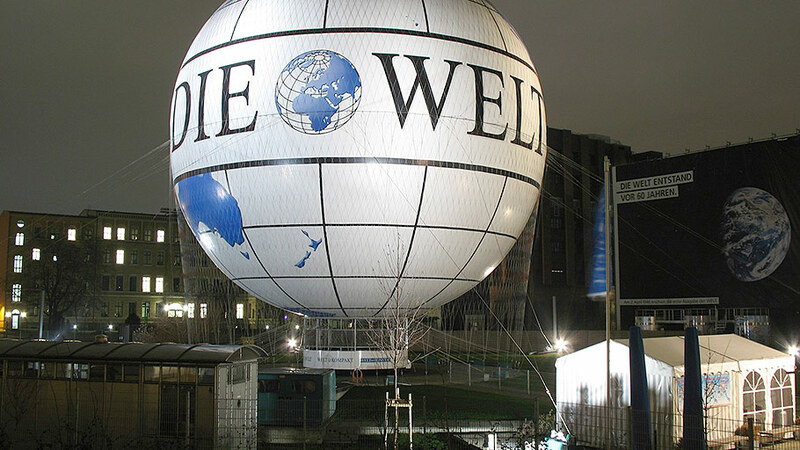 The partnership has now existed for more than 10 years and the “Die Welt” logo has become a well-known feature of the Berlin skyline. 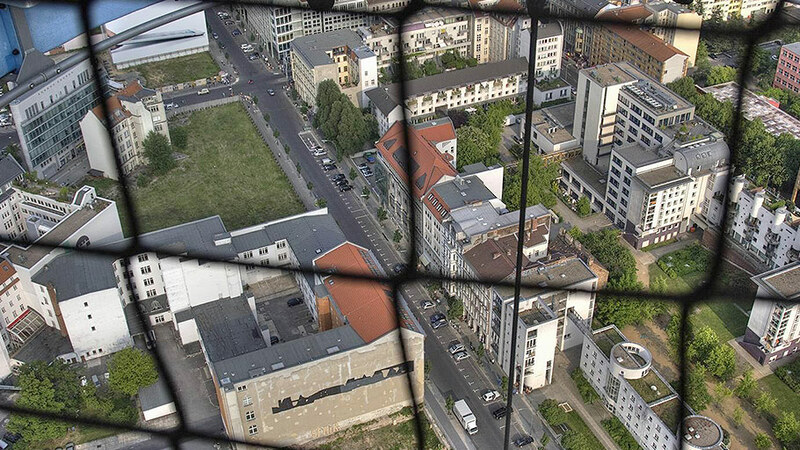 There are numerous films, documentations, press articles, postcards, and panorama photos of Berlin which have contributed to the viral spread of the “Die Welt” branding throughout the world. 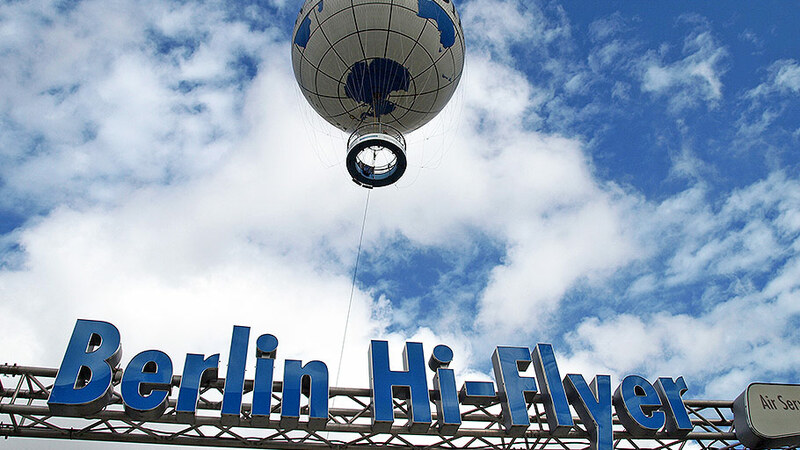 When the opportunity to reassign the Hi-Flyer arose in 2005, the Air Service Berlin entrusted us exclusively with the task of marketing it. Our job was to find a suitable sponsoring partner for Berlin’s new airborne “landmark” who would be interested in this unique positioning on a long-term basis. It didn’t take long to convince the Axel Springer Publishing Company that, with “Die Welt”, it could become an attraction for Berlin. 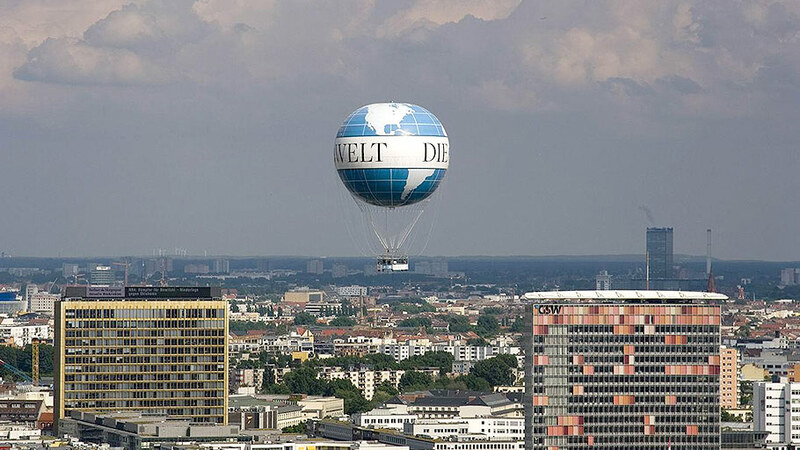 The partnership has now existed for more than 10 years and the “Die Welt” logo has become a well-known feature of the Berlin skyline. 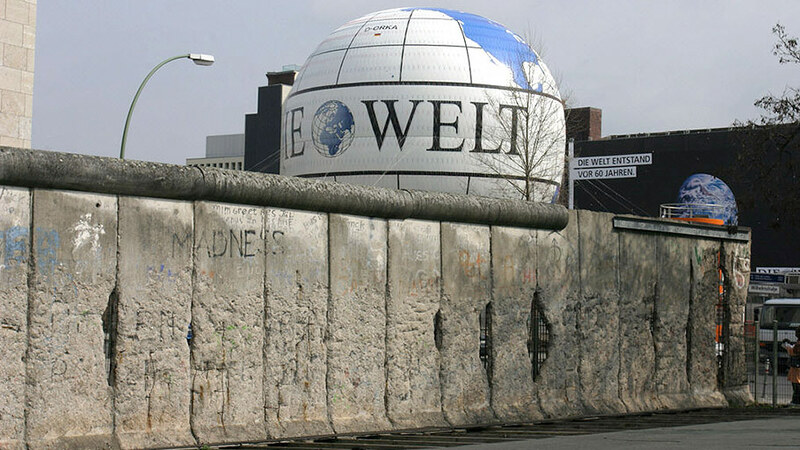 There are numerous films, documentations, press articles, postcards, and panorama photos of Berlin which have contributed to the viral spread of the “Die Welt” branding throughout the world.